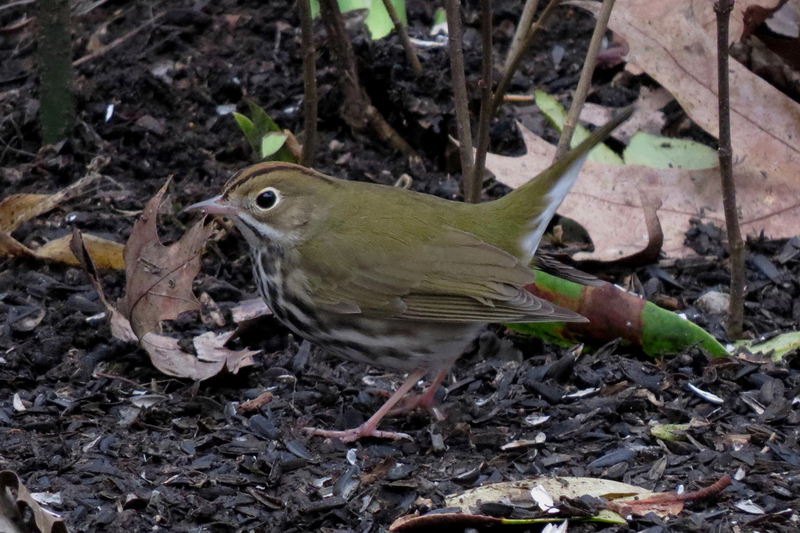 An Ovenbird has been spending the past few weeks in a little yard in northeast Portland. This wood-warbler, which breeds east of the Rocky Mountains, normally winters in Central America and Florida. 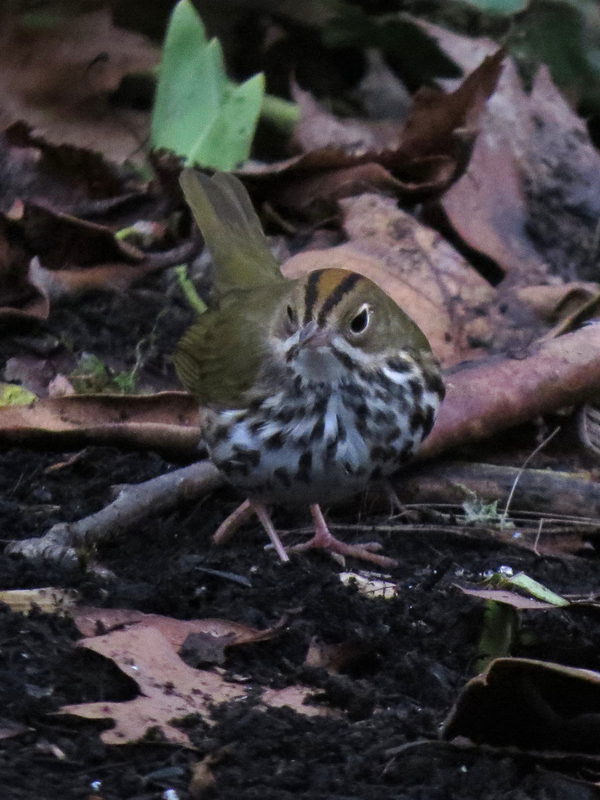 Most of the few Ovenbirds that have been found in Oregon have occurred in spring and summer, mostly in the eastern part of the state. This entry was posted in rarities and tagged Ovenbird. Bookmark the permalink.